Carnaval Parade through the town. The Entierro de la Sardina is a curious carnaval tradition where a giant sardine is the main event of a parade through the city streets which is followed by carnaval-goers dressed in black and wailing with grief. The sardine burial of Los Cristianos takes place on Monday 27th March at 9pm from the Plaza del Pescador to the beach. 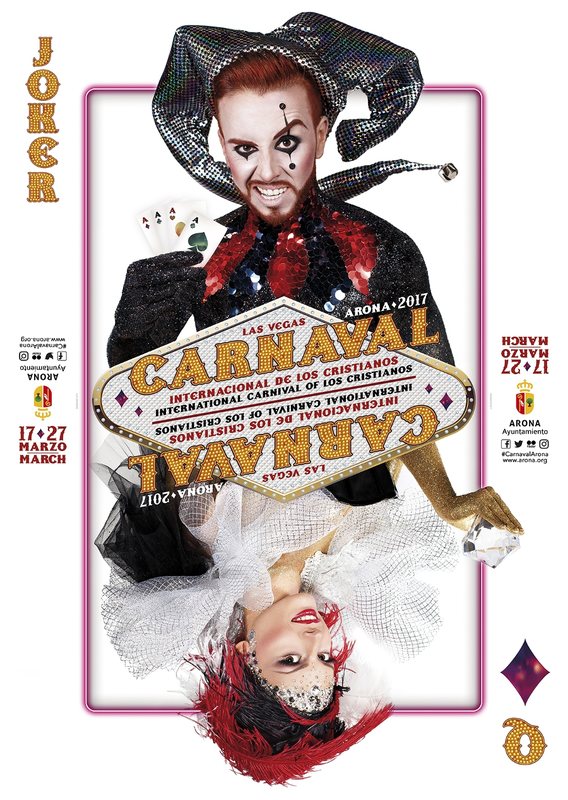 After the parade is finished there will be a Grand End of Carnaval Dance with local DJs at the Plaza del Pesacdor.